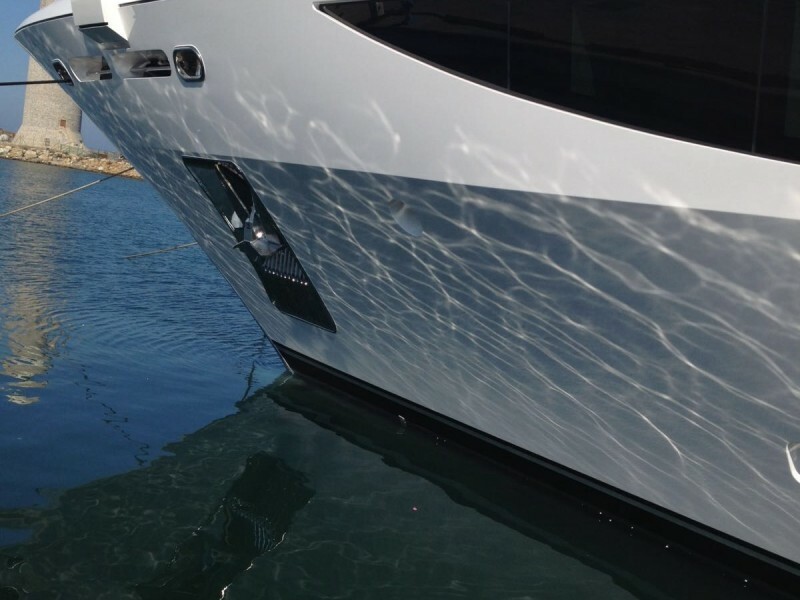 Early this month, the Wild Group team completed the application of another major ToughGuard project, coating the hull of the 58m M/Y Illusion V at the Benetti Shipyard in Livorno. 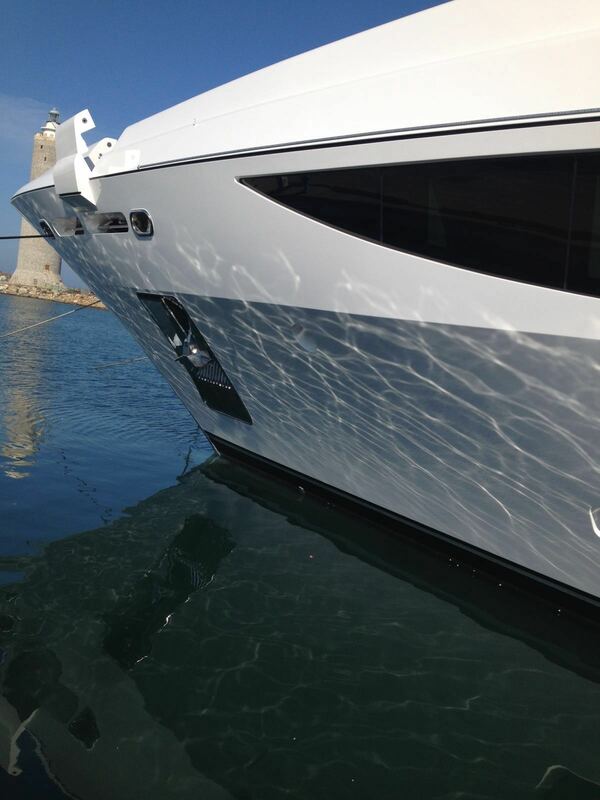 Recently Wild Group signed the master distribution agreement for ToughGuard to the superyacht market for Florida and the whole of Western Europe. ‘’What really stands ToughGuard apart from market competitors is the end product is a coating that exhibits high gloss like competing polish brands but ToughGuard is a true coating in that it adheres to the painted surfaces and does not easily wear off. 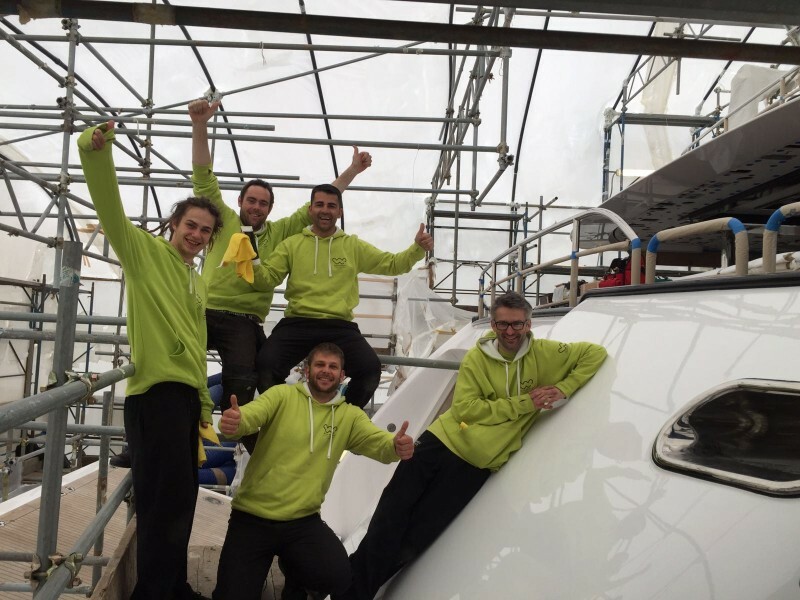 The ToughGuard team in the USA have seen 3-5 years of excellent results in the aviation industry, who experience similar issues with soot staining the finish, as the marine industry. The product has long lasting UV protection to keep paint from fading, and a deeper gloss coating due to better levelling of the polish. 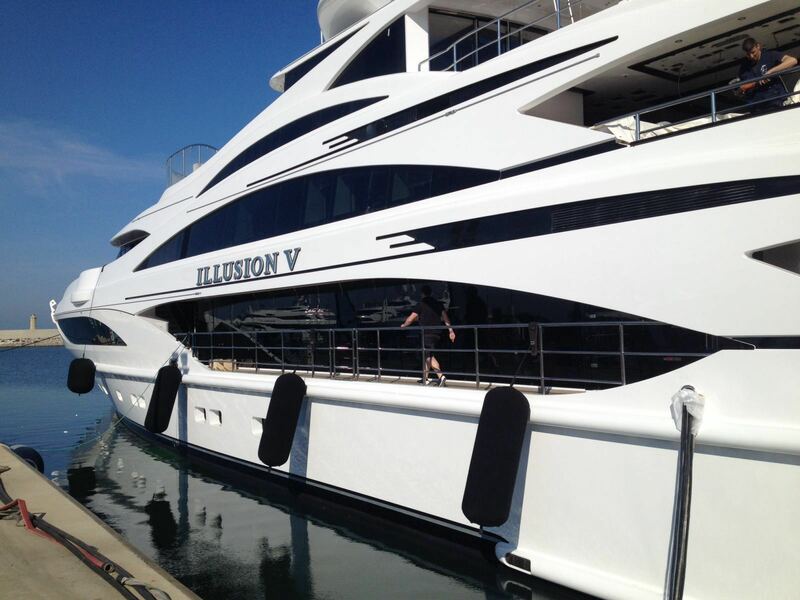 We are delighted to have worked with M/Y Illusion V on this project, and we trust they will be very happy with the product long term. The project was completed in a week from start to finish, on time and within budget.